Both dolls did NOT sale out at the convention. The 2014 SDCC Groove inc dolls who were announced as limited to 250 are available to purchase world wide. 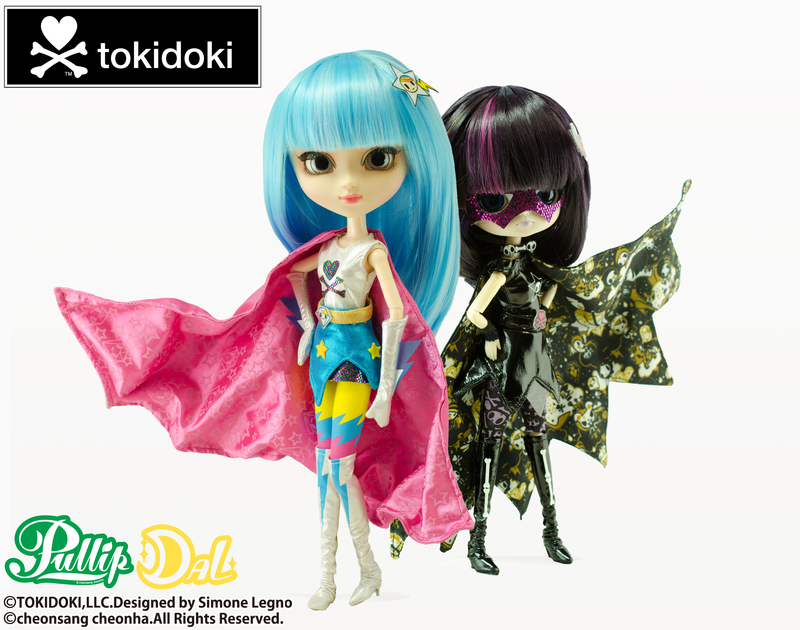 Pullip fans once again get to add a new Tokidoki Pullip doll to their family. What sets these dolls apart from the rest of the Simone inspired Pullips? They are the 2014 featured SDCC dolls for Groove Inc and they are marketed as limited to 250 pieces each. I like Pullip's hair color, very vibrant and Dal's hair, mask and cape style are very reminiscent of Hit-Girl from the movie Kick-@ss. Even with the vibrant colors I find Pullip to be a bit bland in the face department (she has no Super Hero expression. It’s like the lights are on upstairs but no one is home). I simply cannot connect with this doll. And as for Dal . . . for me, she's doesn't stand out enough to me to be a SDCC limited doll. It would have been really nice if Dal commanded the same attention as Byul Lilith did back at SDCC 2010. From the moment Byul Lilith was announced, she demanded your attention and a spot in your collection. I wish these girls did the same. What are your thoughts about the SDCC 2014 dolls? Leave your comments below in the comment section. Also, do you think these Super girls will be available worldwide after the convention? The creativity part was done by AGA all long, which is an entirely different company. Groove only bought the rights to manufacture. 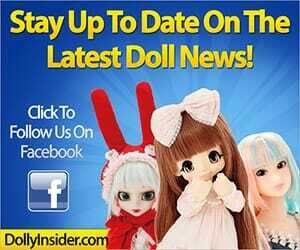 As for December release, they are already here…Taeyang Michan and Pullip Nanachan. 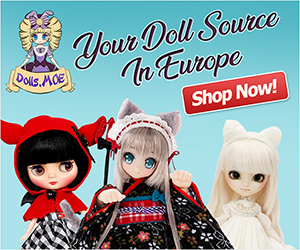 I just saw these at Pullip Asia (www.pullip.asia) and they seem to be accepting pre-orders now and said the dolls would arrive in late-November too. 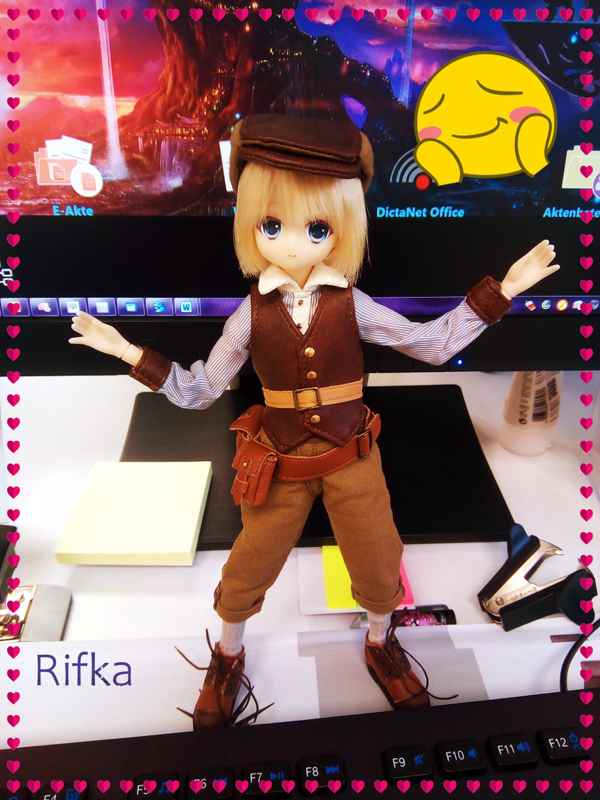 But knowing I’m not the kind who can wait that long, I got Pullip Suigintou from them instead, dying to try them out was half the reason too. Cheers. I think the Groove & Tokidoki partnership is becoming stagnant. I don’t see the “IT” factor for Pullip Stella her hair is pretty though. Sam, do you think Groove will have a doll for New York Comic Con? they might be. and another unknown collaboration doll? Hmm, now that would be very interesting to see, since I think everyone was shocked to see that Groove released Harley Quinn. I agree with you. I was so excited to hear about these SDCC limited dolls, and this was a letdown. 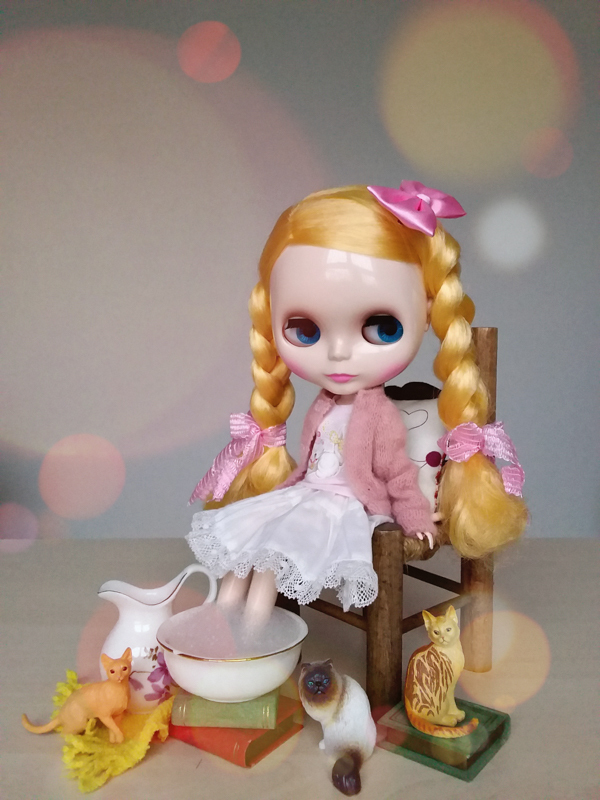 That Pullip feels very haphazardly put together. (Slap a blue wig on her! Yeah!). Besides those Aladdin Sane-inspired tights, her outfit feels very bland, too. Yeah . . . I really was hoping that SDCC 2014 would be the venue for the Brand to WOW me. But, sadly that’s not the case. I feel like I am in a relationship that has lost its spark or something. I don’t know should we go see a counselor or file for divorce. I’m still holding out hope that in December when they typically have their Doll Carnival that they’ll showcase at least 1 doll that will blow my mind. Come to think of it, it’s been a while since I’ve experienced that mind blowing sensation. I kinda forgot what it feels like 🙂 The display of Pullip Hera was probably the last time my mind was blown away. Hera (a Mango Park design) will probably never get made. So 🙁 because when Mango Park was in the flow of creating great designs she really created some outstanding designs that fans fell head over heels with. Hera was downright breathtaking. I would actually be fine with her being more pricey if they stayed true to the details. I do agree the creativity has been lacking. But, I (kinda) understand that it’s probably a bit difficult to stay creative for 10+ years. To go through a bankruptcy, to lose some employees, and to rebrand the company, all the while staying & producing creative dolls. It just sounds difficult to go through. At some point every business will suffer a downturn/valley in their business operations. But it’s really comes down to how the company bounces back from such a business punch.